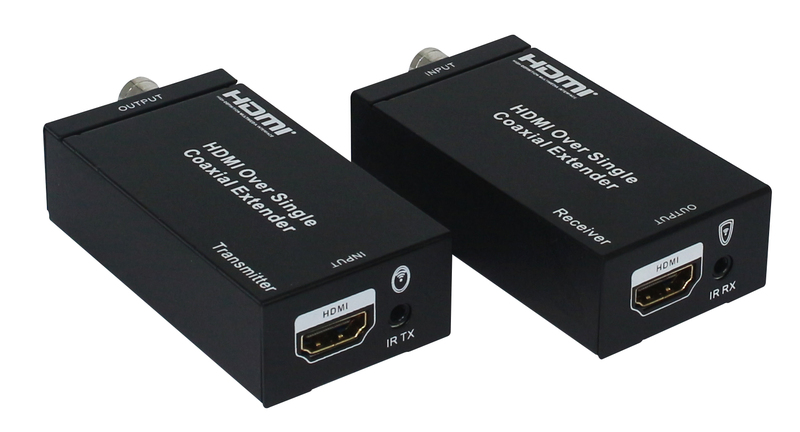 To send the HDMI signal over long distances, this HDMI extender over single 100m/328ft coaxial cables with IR control will accomplish your mission within the stable and high-efficient signal transmission, which will definitely be your practical assistance within the simple operation through a remote control. 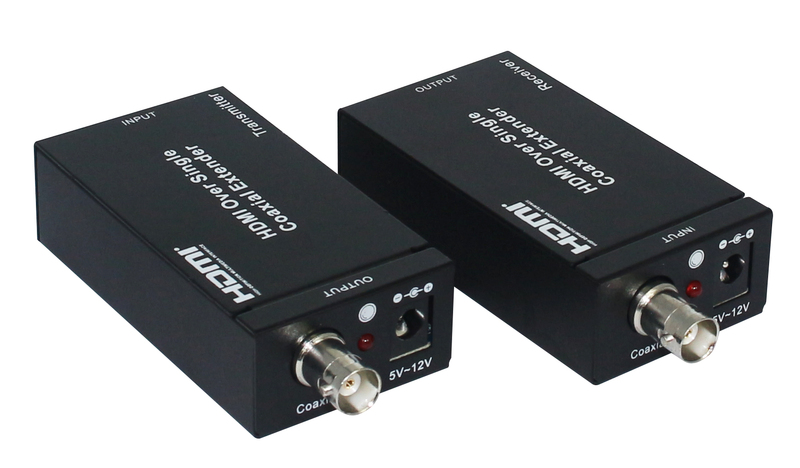 Instead of using expensive HDMI cables, this device takes a picture of your existing coaxial cables/sockets while also performing the same functions like transferring Deep Color (12 bits/color) video, all with a bandwidth up to 225MHz. This will undoubtedly save your costing and meanwhile offer the service of a more advanced level. You can also use your existing remote to control your device through an IR blaster, imagine how rapid and efficient it that will be to operate this with your fingers with no extra charge on the remote. 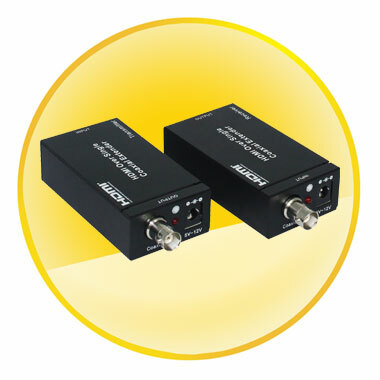 This device also includes a super IR control system and the IR transport channel can be both forward or backward. 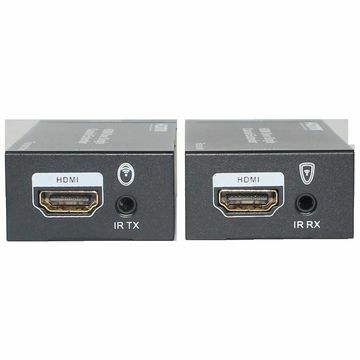 Moreover, to purchase this means to receive a gift pack that includes the IR Tx cable and the Rx cable, the 5V1A DC power supply adapter of 2 Pcs and the product manual at the same time. There is certainly no hesitation on investing for this high quality product!